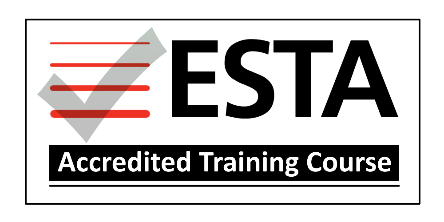 Accreditation is awarded by ESTA based on three key factors: content, quality and delivery of the programme. Unlike other schemes, however, it is not only energy experts who judge the value of the training. Third party references are obtained from programme delegates to provide evidence of the 3 key factors and this referencing exercise is repeated following every training programme delivered to provide assurance of on-going training quality. “We have been delivering energy awareness training to organisations large and small for many years with demonstrable energy savings results and we are always very pleased with the extremely positive feedback from our delegates. This accreditation is further testament to the quality and effectiveness of our programmes,” comments Jes Rutter, Managing Director, JRP Solutions. JRP offers 7 different level of energy training starting from eLearning for energy ‘newcomers’ through to bespoke packages tailored to specific technologies for people with a considerable amount of knowledge already. If you would like to discuss how energy training could benefit your organisation, please get in touch by calling us on 0800 6127 567 or email george.richards@jrpsolutions.com.